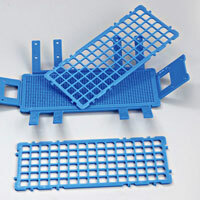 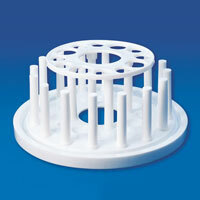 The company is counted amidst the chief Test Tube Stand Exporters and Traders, Located in Haryana. 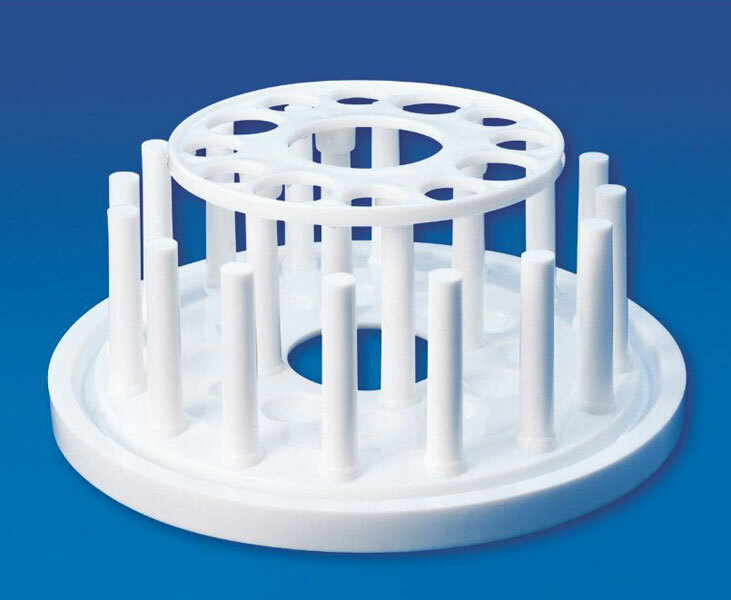 Our Test Tube Stand is available in a wide range, like 3 Tier Test Tube Stans, Round Test Tube Stand, Wire Pattern Test Tube Stand and 6 Hole Test Tube Stand. 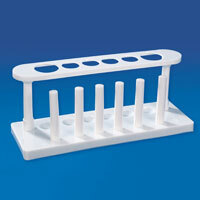 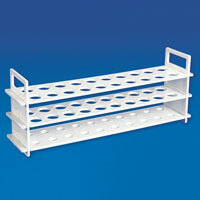 The Test Tube Stand can be availed at affordable prices. 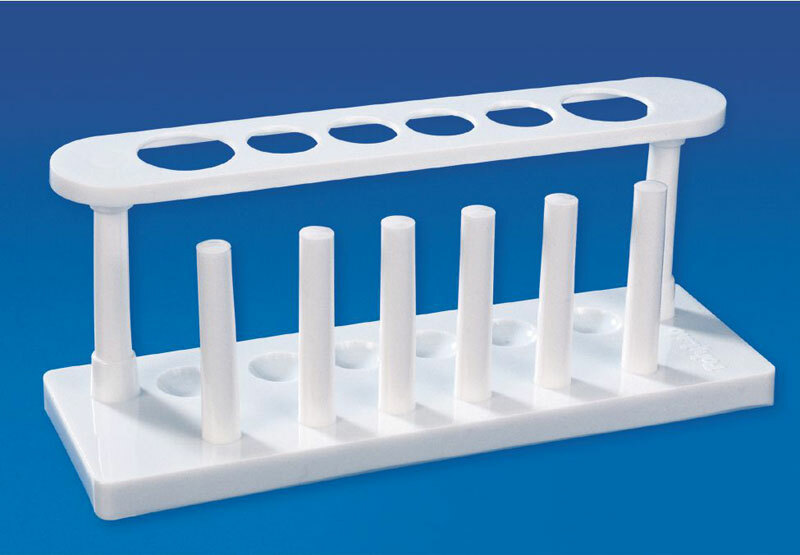 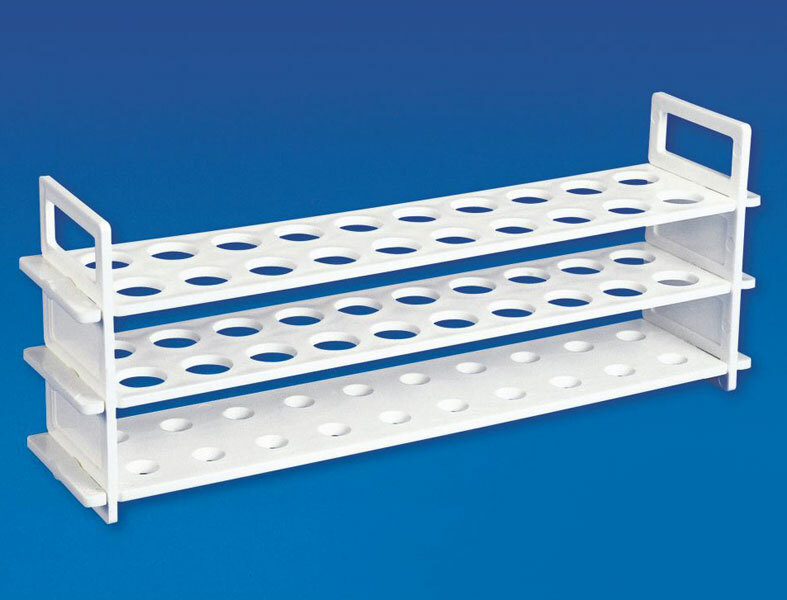 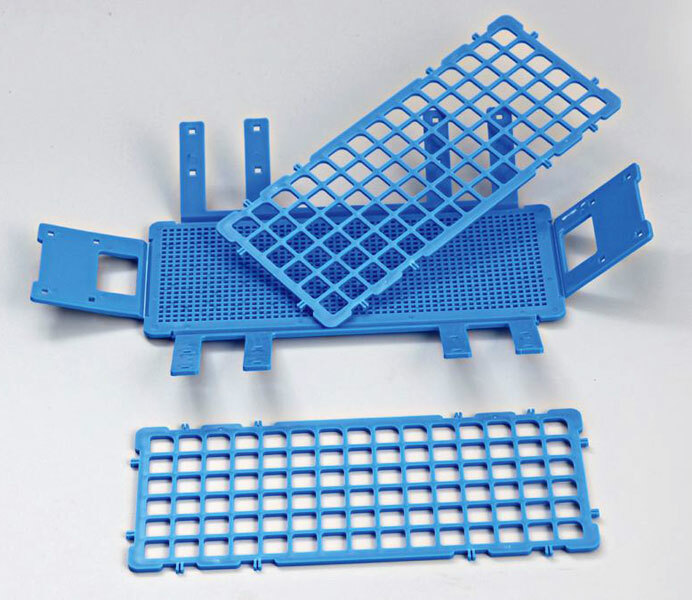 Being one of the leading Exporters and Traders of the latest 6 Hole Test Tube Stand in India, the company offers it at the market leading prices to the global clients.